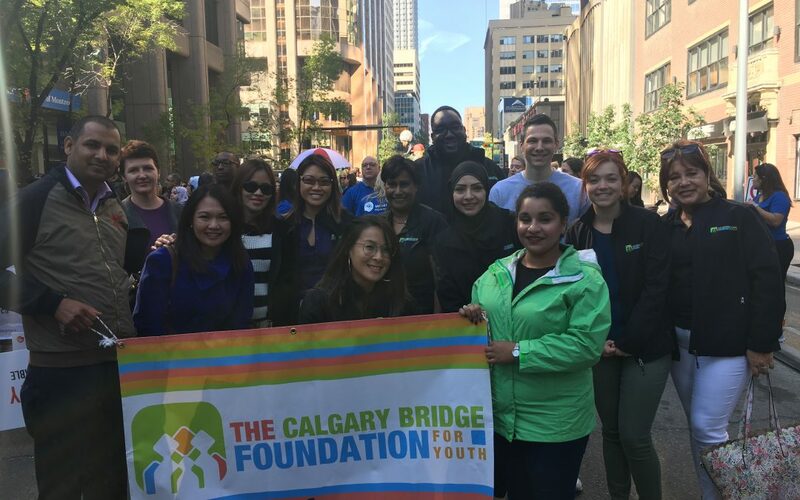 On September 6th, CBFY staff proudly marched down Stephen Ave for the Annual United Way Kickoff! All types of agencies that are funded by United Way marched together to show community spirit and represent numerous important social issues within our city. Thank you to all those who participated and for supporting our community! CBFY raised funds for United Way!